Rachel Sverdlove is program manager for Youth and Engagement Programs at the Aspen Institute. Rachel is primarily responsible for managing the AspenX program, a high-tech, high-touch Aspen Institute program for teenagers that works to connect place-based convening with virtual learning on the Khan Academy platform. 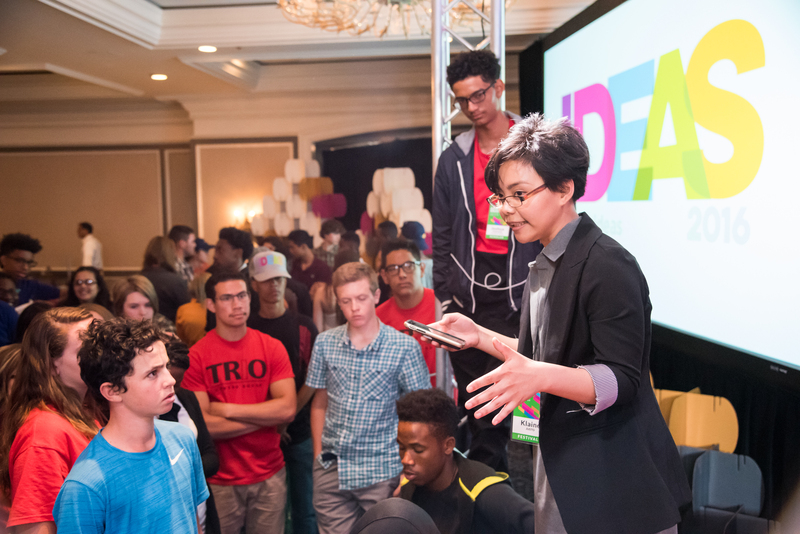 In addition to AspenX, Rachel leads an initiative partnering Youth and Engagement Programs with One Day University to create a series of events designed to expose high school students to all aspects of college life. In addition to attending lectures from top college professors, Rachel’s vision is for this initiative to give students a sense of what college is like beyond the classroom by engaging with current college students and recent graduates. Participants connect with resources from local college access and success organizations. 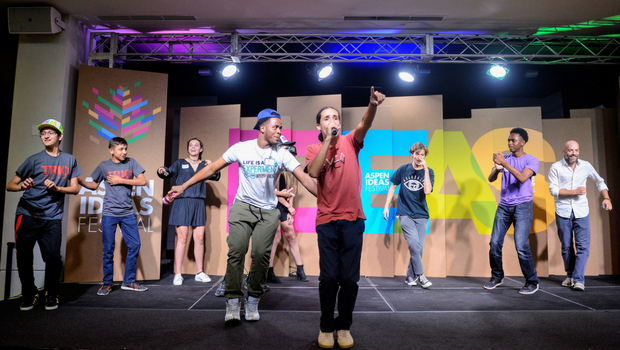 The Youth and Engagement Programs partnership with One Day University was piloted in Washington, DC in May 2017 with support from College Summit. Rachel is also a member of the core Division team, doing strategic planning work, project ideation, and content research. Prior to joining the Youth and Engagement Division, Rachel served as assistant corporate secretary & development coordinator in the Washington, DC office of the Institute. 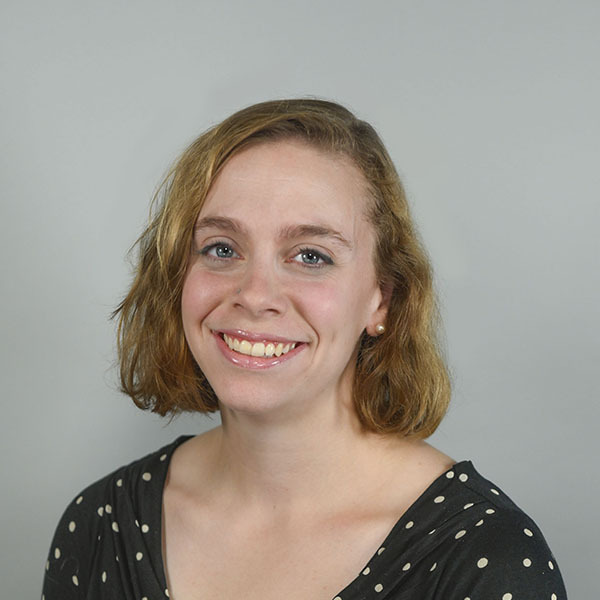 Rachel reported to the vice president for development and directed writing and production of major appeals and cultivation mailings, performed donor research, coordinated donor outreach, supported the Board of Trustees, and served as a Raiser’s Edge “super user” for the Development Team. Rachel also previously worked at Achievement Preparatory Academy, a high-achieving charter middle school in Southeast Washington, DC, where she held the positions of operations associate, external affairs associate, and strategic planning associate. Rachel is a graduate of Princeton University and holds a bachelor’s degree in History, with a concentration in Europe since 1700. She is also an alumna of the Princeton Project 55 Fellowship Program, a one year public interest fellowship for recent graduates of Princeton University. Rachel is in the 2017-2018 Washington, DC cohort of Princeton AlumniCorps Emerging Leaders. Rachel is originally from Princeton, New Jersey. When she’s not at work, you can find Rachel running, hiking, or at the 9:30 Club.